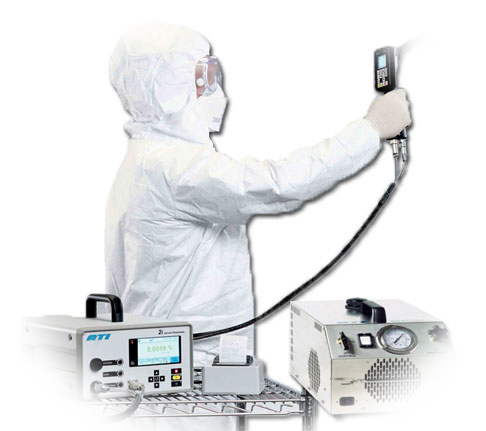 DOP Testing or Dispersed Oil Particulate Testing is the process in which the integrity of your HEPA (High Efficiency Particulate Air) or ULPA (Ultra Low Penetration Air) filter is tested through the introduction of particulates using DOP or PAO solutions in their operational conditions. These solutions generate a gas type smoke and then generate gas particles that will be greater than .03 microns. WorksafeBC maintains that a HEPA filters in vacuums cleaners, and negative air systems are assessed with a DOP test at least annually, after a HEPA filter is replaced, if the vacuum or air filter is damaged or dropped, and before use in a high risk work activity. 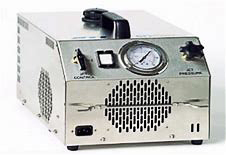 WorkSafeBC Maintains that any equipment such as vacuums and negative air and decontamination units, which are used to filter Asbestos contaminated air must be subjected to frequent and on-going DOP testing to ensure that the filter medium remains effective. DOP Testing or Dispersed Oil Particulate Testing is the process in which the integrity of the HEPA (High Efficiency Particulate Air) filter is tested through the introduction of particulates using DOP solutions in their operational conditions. 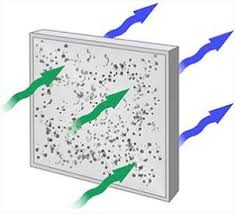 The DOP test verifies the absence of leakage within a HEPA filter. The test is performed by introducing an aerosol upstream of the filter and scanning immediately downstream of the filter. A DOP certificate is issued to the client.